HomeBIRDSTop 10 Most Beautiful Birds In The World. A small bird at aroud 20 cms this bird gets its name from the bright red bead-like tips of its secondary feathers, which look like drops of sealing wax. The “Bohemian” word is a comparison with the gypsies and bird’s tendency to wander. As the name gives us the clue the bird can be found in all the continents. Found in Brazil this bird may only measure 7 cms and weigh around 2 gms. It is also among the smallest birds in the world. About a foot in length with bright blue wings this bird is considered to be the loveliest bird by many bird watchers. 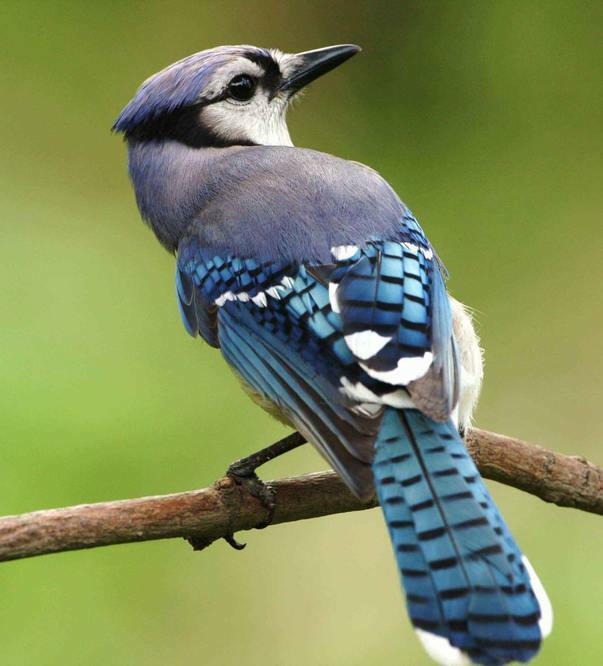 The male has violet blue and cinnamon plumes and two long ribbon-like tail feathers. 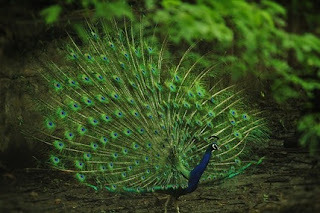 The Indian Peafowl or Blue Peafowl is a large and brightly coloured bird of the pheasant family native to South Asia. The male peacock is predominantly blue with a fan-like crest of spatula-tipped wire-like feathers and is best known for the long train made up of elongated upper-tail covert feathers which bear colourful eyespots. These stiff and elongated feathers are raised into a fan and quivered in a display during courtship. Measuring around 20 cms this small and beautiful bird is known for its curled tail. 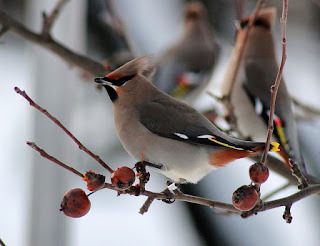 The male has a light blue on the crown visible even in the night, yellow on the neck and scarlet and green wings. It is endemic to Waigeo island in West Papua province of eastern Indonesia. 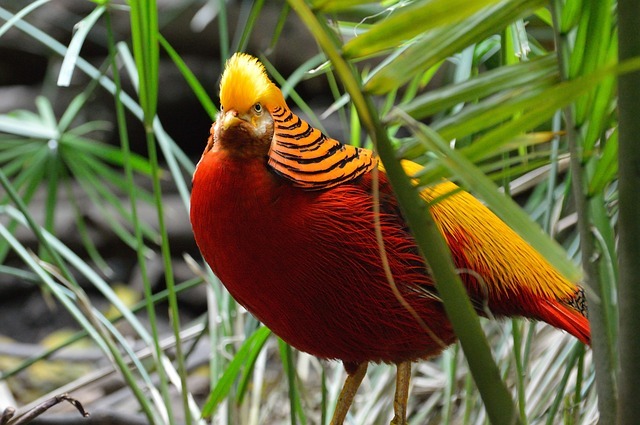 Measuring close to a meter this colorful bird can be found in the mountainous regions of China. It is thus also reffered to as the ‘Chinese Pheasant’. 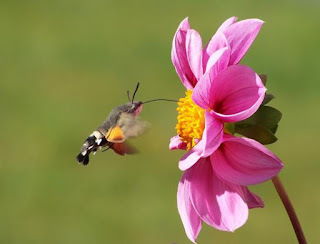 The males have a golden-yellow crest with a hint of red at the tip, a scarlet brest and green and golden back. his amazing bird measuring around 20 cms surely has the most unusual feature. Two remarkably long enamel-blue brow-plumes that can be erected at the bird’s will. The bird is native to the forests of New Guinea. The Hummingbirds in many varieties. The family is considered the most beautiful after the Birds of Paradise. 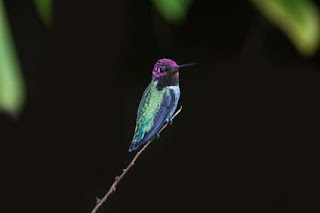 The Costa Hummingbird can grow upto 10 cms, The male Costa’s mainly green back and flanks, a small black tail and wings, and patches of white below their gorgeted throat and tail. It can be spotted in southern United States and Mexico. The largest among the ‘birds of paradise’ this bird can measure upto one and a half feet. The male has a green face, yellow and silver rown, head and neck. The plumes are yellow, white and maroon. Like all the birds of paradise, it can be spotted in the forests of New Guinea, Indonesia and thereabouts. The Raggiana bird of paradise may measure upto 35 cms. You may estimate its beauty by the fact that it is the national bird of Papua New Guinea, home to all the ‘birds of paradise’. The male has a yellow crown, dark emerald-green throat and yellow collar between the throat and its blackish upper breast feathers. It is adorned with a pair of long black tail wires and large flank plumes.